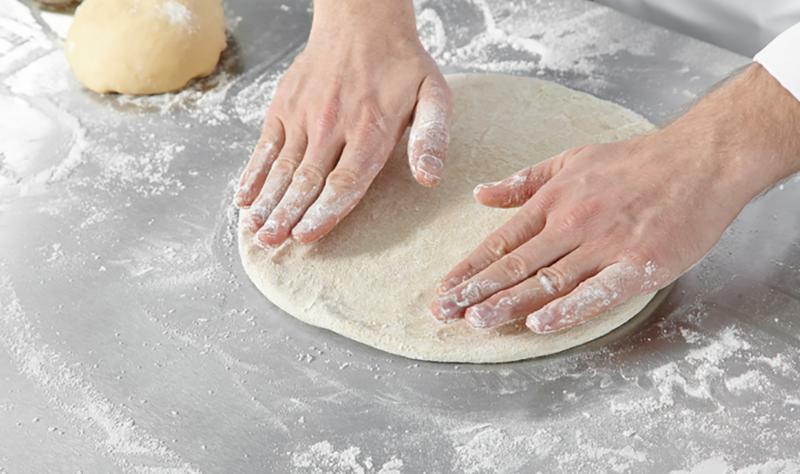 Sales figures show that convenience stores are nibbling away at restaurants' share of stomach. Here's some inside info on how they're doing it. Restaurant Business' sister publication serving the c-store makret, CSP, recently featured what it called Menu Makers--grab-and-go menu hits that could pull customers away from quick-service restaurants. The c-store market is moving considerably upscale, as these examples show. All 40 of the Menu Makers can be seen here. Restaurants aren't the only foodservice option to try hotter and more unusual peppers. The QuickChek c-store chain's latest limited-time offer is the Ghost Pepper Chicken BLT, a sandwich that combines ghost pepper chili sauce and Caesar dressing. 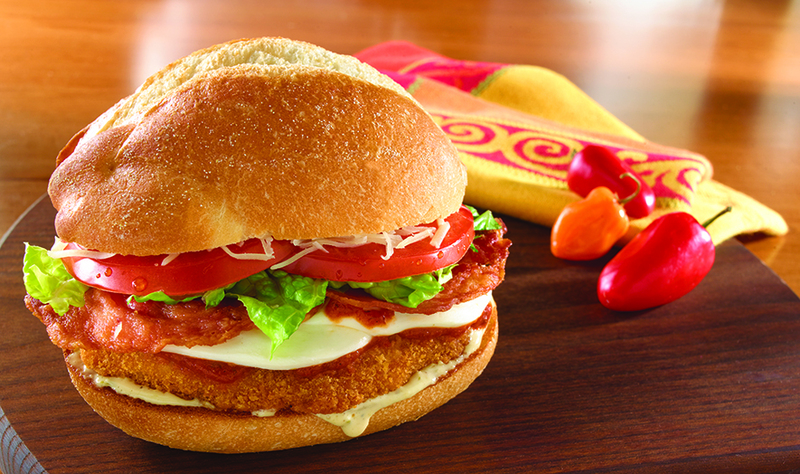 The sandwich, featuring a fried chicken filet, fresh mozzarella, shredded Parmesan and bacon, is built on a Portuguese roll. Peppers are piled onto the Fiery Jack Burger from the Giant Eagle GetGo chain. The burger is topped with jalapeno peppers, hot pepper cheese, chipotle mayo, roasted peppers and onions. 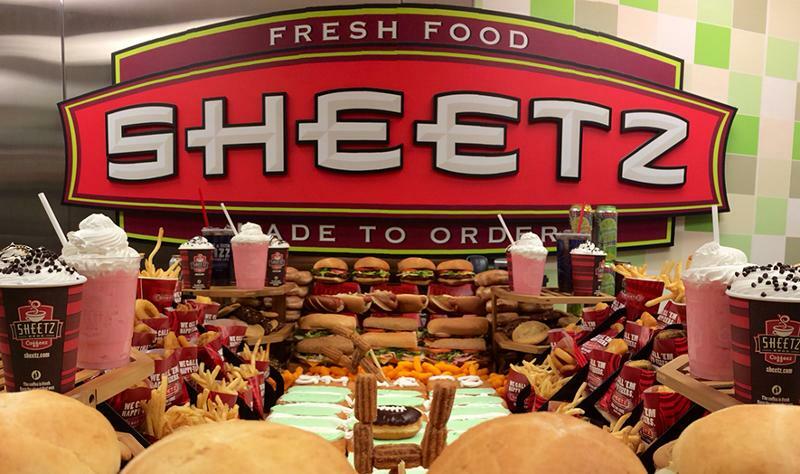 Sheetz, a concept often regarded as a restaurant with a c-store attached, is striving to draw attention at breakfast with its Kickin' Chicken Sandwich, a a chicken sausage patty and egg whites topped with hot pepper cheese and habanero peppers. 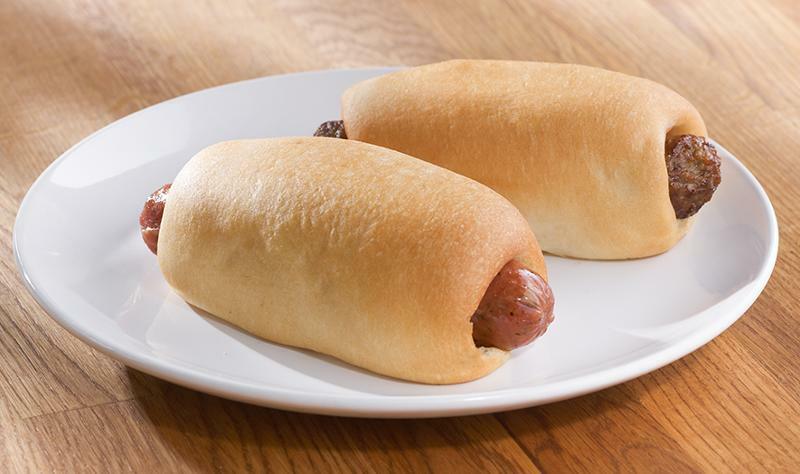 Circle K, one of the c-store market's giants, is is getting creative with regional and ethnic spins on the classic rollergrill hot dog. New varieties include Real Chicago, Real Southern Style, Real Cubano and Real Salty dogs. 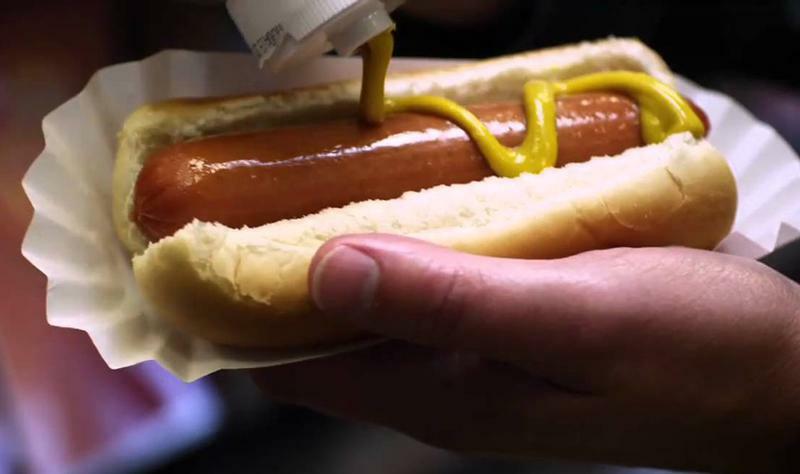 Hitting on the spice trend, it also offers a Zesty Italian Big Hot Dog. The multi-regional Wawa chain is well-known for its wide array of sandwiches, but the Thanksgiving LTO stands out: The Gobbler. It features turkey, stuffing and cranberry sauce on a fresh-baked roll. “It takes one of our top hoagies, turkey, to another level,” says Mendy Meriwether, Wawa’s category manager for fresh foods. Freshness cues abound in the market leader's Fresh to Go line, which includes the Cilantro Lime Flatbread. The latter layers grilled chicken breast strips, pepper Jack cheese, pico de gallo and cilantro-lime mayo between two slices of flatbread. RaceTrac’s kolaches, Czech-style puff pastries, are available in breakfast sausage and jalapeno and cheese varieties. They're available for breakfast or as a snack at any time of day. 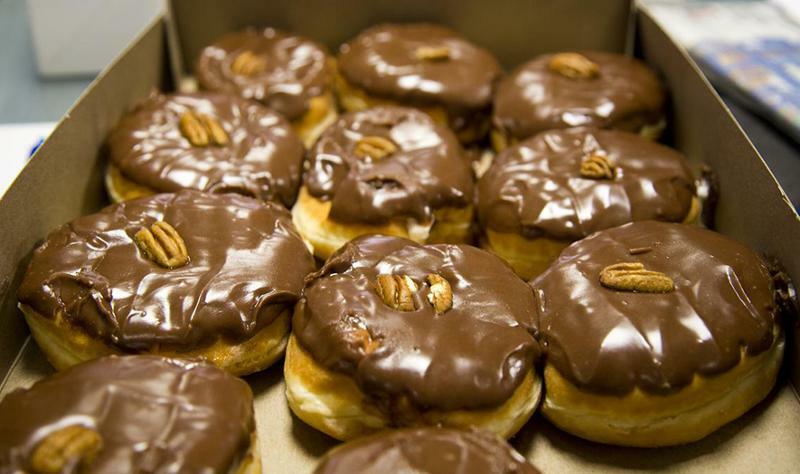 The Bourbon Ball Donut is a seasonal sweet that pops up on the menu of the Thorntons chain around Kentucky Derby time. It features bourbon-flavored filling and icing with a pecan on top. Other signature doughnuts from Thorntons include the Salted Caramel Donut with caramel icing topped with sea salt. A spiedie is a regional sandwich beloved in New York state, made with chunks of marinated chicken, beef, pork or other proteins. New York-area convenience brand FasTrac takes its inspiration from the spiedie for its specialty pizza, the Chicken Spiedie pie. 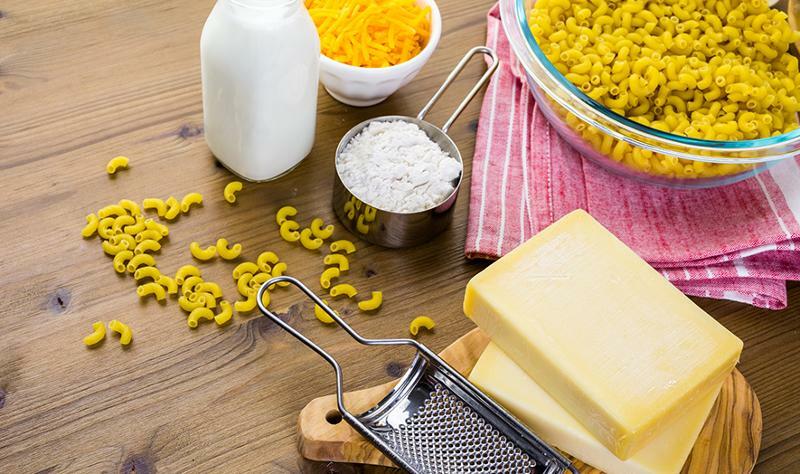 It’s made with a base of olive oil, vinegar and Italian seasonings, topped with marinated chicken, mozzarella, and grated cheddar and Parmesan cheeses. Nice N Easy Grocery Shoppes, a foodservice leader in the field, featured launched a line of hearty bowl meals in its upstate New York markets. Included was an Angry Chicken Mac N Cheese Bowl. with hot-sauce-smothered chicken tenders served atop cheddar mac and cheese. 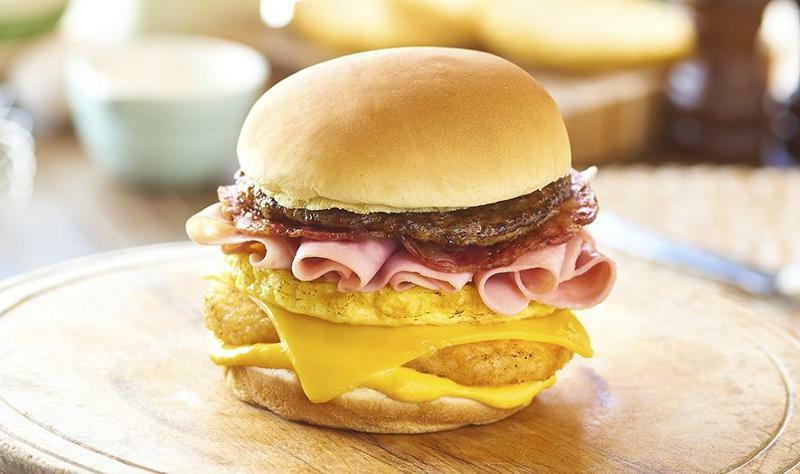 A gargantuan breakfast LTO from fried-chicken specialist Royal Farms, the Mega Meat Breakfast Sandwich piles on sausage, bacon, ham, hash browns, eggs, American cheese and cheese sauce—all on a potato roll. The Rte. 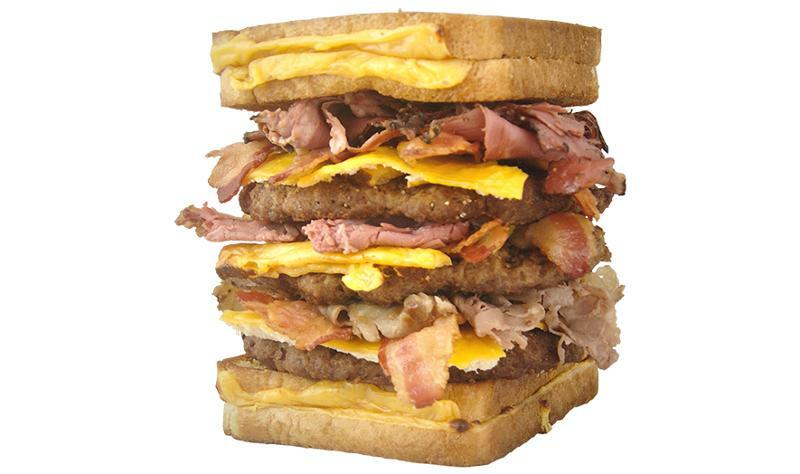 30 Burger from Rutter's Farm Stores is a towering construction of multiple burgers layered between two grilled cheese sandwiches made with six slices of cheese and six slices of bacon. It is not a diet item. Ryan Krebs, Rutter’s director of food service, developed the Rte. 30 Burger in late 2015 to “gain conversation” around an “obnoxious, there’s-no-way-you-can-eat-this type of thing.” But what began as a novelty idea has morphed into a truly versatile menu fixture; today, single, double, triple and veggie-patty variations appeal to different customer audiences. The Stripes c-store chain features an interior restaurant, Laredo Taco Company, which recently took its popular beef and chicken tacos a step further. 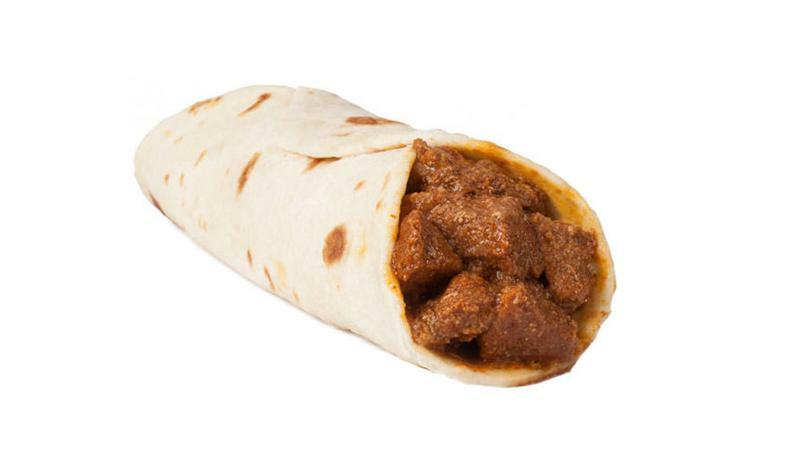 Laredo highlighted more flavorful and authentic choices such as its Asado de Puerco Rojo taco, with a mix of spices, onions and garlic simmered with chunks of tender pork. In addition to an expected mix of sandwiches and salads, In Town Market is going after the time-starved weekday customer with a line of grab-and-go entrees. 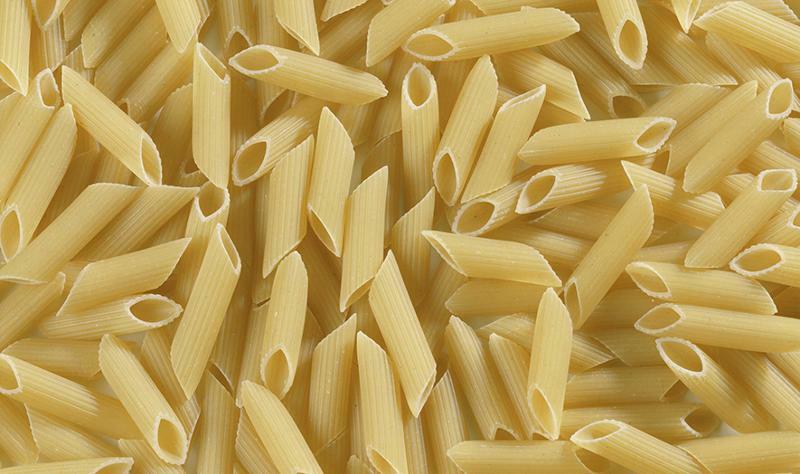 Nightly rotating meals include Chicken Penne, tossed in a pesto cream sauce.